Designing a poster to sell in Comic Con Mumbai. 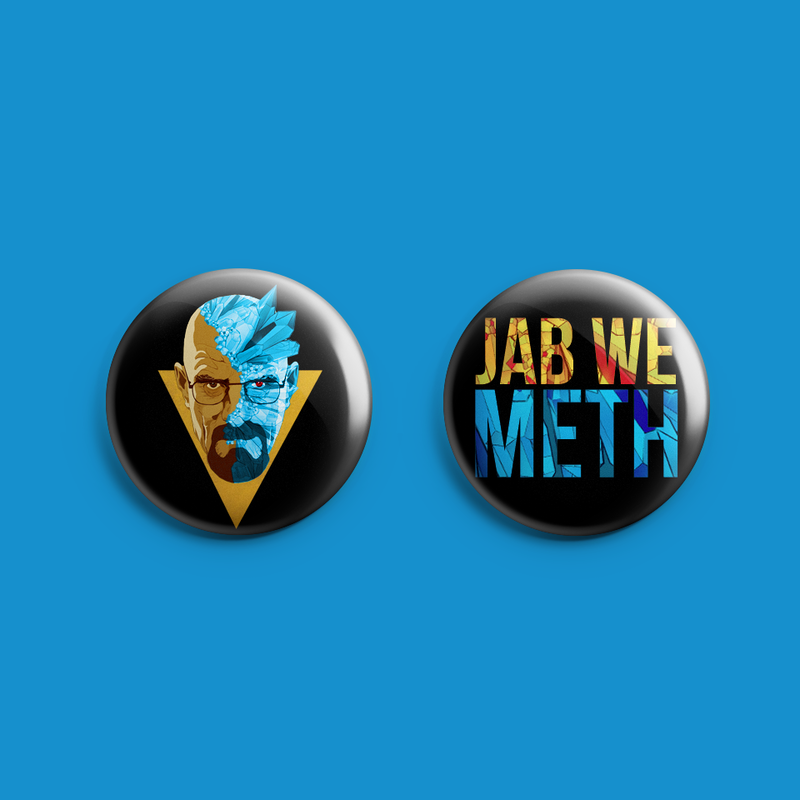 Mixing up pop culture as Breaking Bad's Walter White meets a bollywood cult title "Jab We Met". The illustration accompanied by the title was a huge hit, and was later adapted to T shirts, notebooks and badges as well. 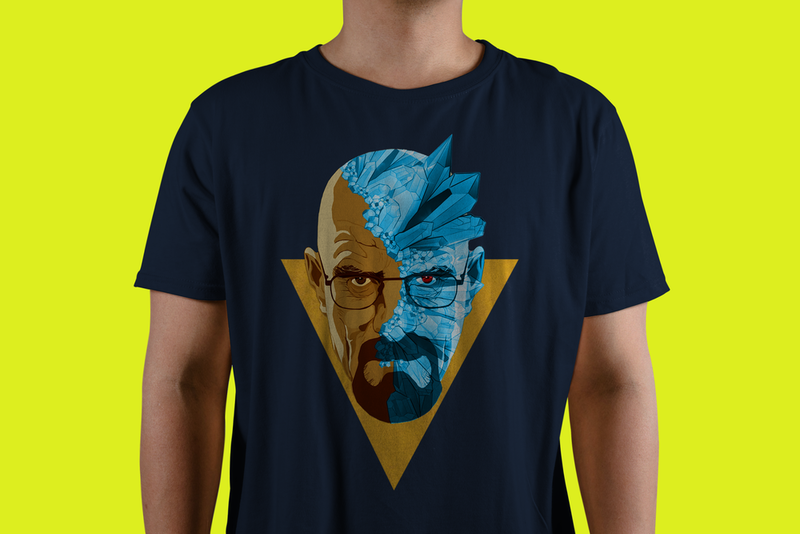 Selling a total of more than fifty pieces of merchandise in a day.